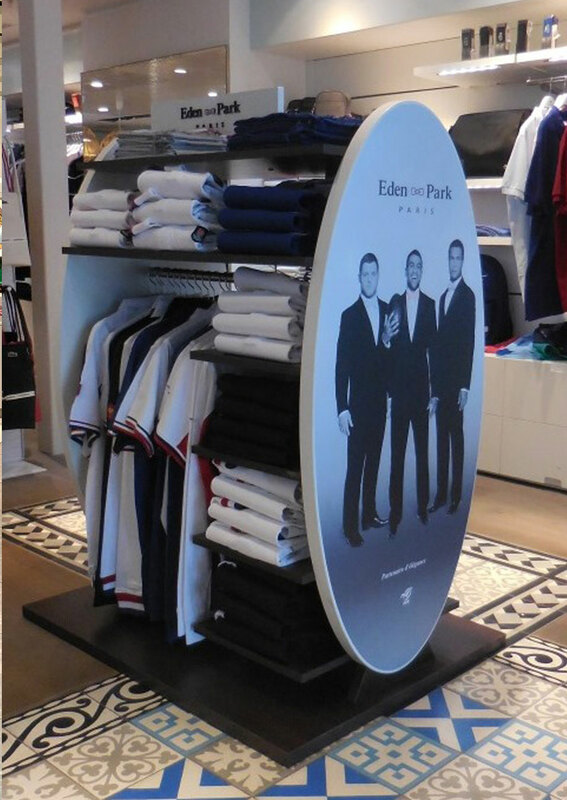 Since its creation in 1988, Eden Park has forged partnerships with some of the most prestigious teams and, in doing so, gained credibility both in the world of rugby and the world of fashion. The first partnership in 1999 was, for obvious reasons, with the FFR (Federation Française de Rugby). Under the slogan ‘Eden Park dresses the France XV in town’, the rugby values shared with the national team constitutes an important commitment for the pink bowtie label. 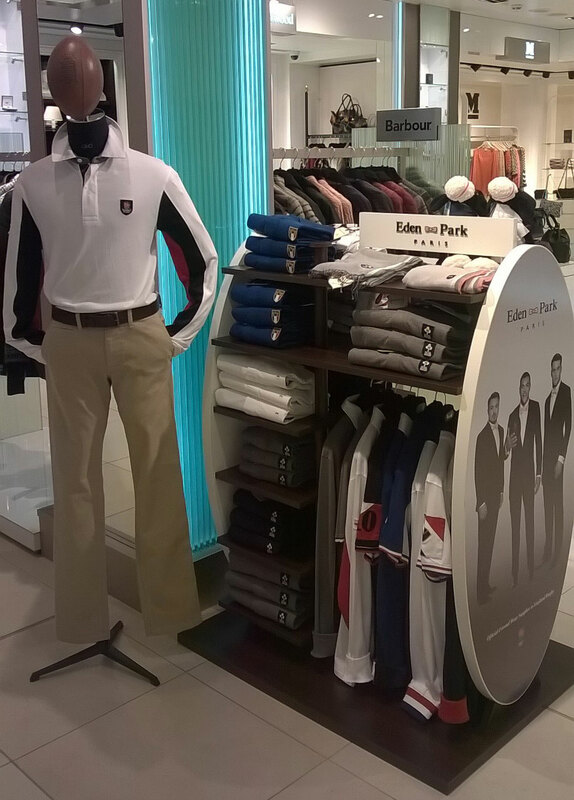 In 2010, Eden Park became partners with the Rugby Football Union (RFU). Clearly, the age-old rivalry between the French and the English exists not only on the pitch, but also in the world of fashion – after all, what better prize than winning the custom of a nation famed for their smart suits! In May 2011, the Ireland Rugby Football Union (IRFU) also came on board with the pink bowtie label. Fighting spirit, pride in tradition and respect for one’s opponent encapsulate and uphold the mindset of the Irish players – values that have always been, and which will remain, exemplary for all lovers of the oval ball. And then there is Italy (Federazione Italiana Rugby – FIR), with whom a partnership was formed in November 2012 in Rome, during the test match against the mythical All Blacks team. 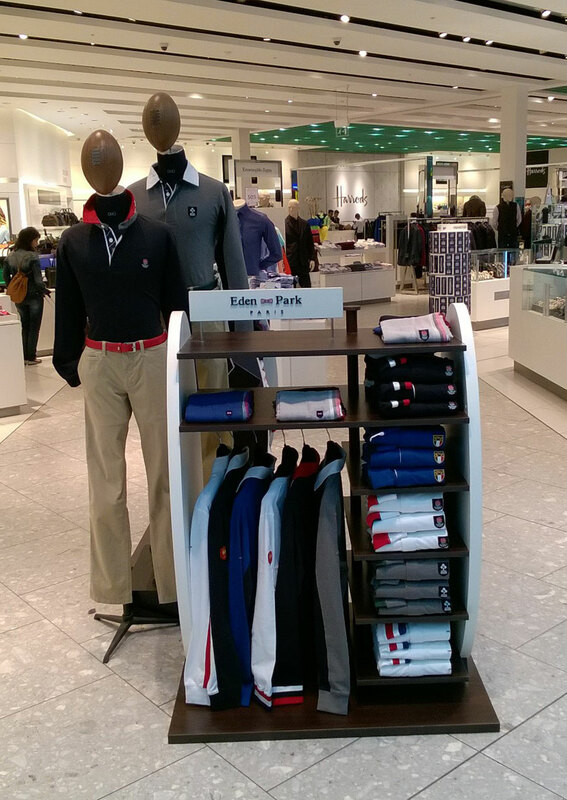 Italian elegance got jostled by the famous French sports chic that Eden Park has learned to do so well. These partnerships enable us to offer exclusive products for each season that carry the emblems of each different federation. The range, composed of jerseys, piqué knits, sweaters, scarves and various accessories, include the label’s iconic codes: oval buttons and sophisticated details – such as tie fabric under collars or on the button placket. A red rose, a vivid green clover, the famous French cockerel and the Italian flag: embroideries on the chest serve to give each piece a discreet yet unmistakable national identity. These pieces are available in white, blue and grey, with details in red, green, blue or white to match the colours of each national selection. Scarves are not only used to round off the season’s silhouette – they also offer a chance to wear the colours of a favoured team. As the rugby event of the year approaches, these products will work perfectly in any wardrobe and go to prove that it is possible to be both supporter AND fan, whether in the stands or down at the pub. 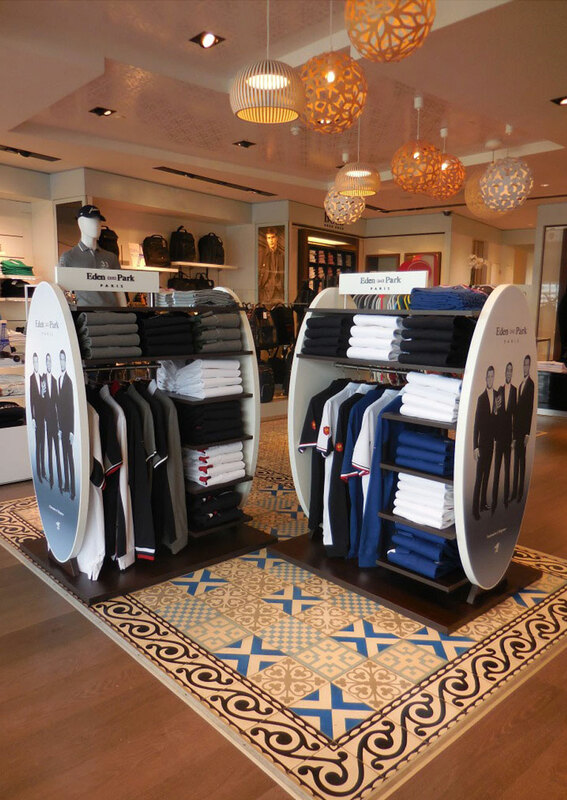 Products available in store/e-store and pop-up shops : airports of Heathrow (2,3,4,5), Gatwick (Nord, Sud), Orly (Sud), Roissy-CDG (2D, 2E, 2F, 2G) and Hamad.